KCPL energy rebates available now - we can help. You get one chance to make a first impression - we'll make sure it counts. Dependable. Reasonable. Flexible. Professional. Creative. Adaptive. Those are the words we have built this Kansas City sign company around since our inception in 2006. We are extremely proud to be a locally owned, Kansas City bred, company. We bleed Kansas City, and love working with large and small businesses throughout this great metro area. Our work speaks for itself. We pride ourselves on taking care of customers in a timely and reasonably priced matter. We don’t want to be like any other typical sign company in Kansas City. We want to stand out. We promise to follow up with you. We promise to treat you fairly. We promise to earn your trust. Our McDonald's road sign has never shined brighter! "My night crew noticed the difference in brightness of the lot the first night!" "Your Crew was very easy to work with during the conversion"
After converting all 1000 watt Metal Halide parking lot lights to LED fixtures, it didn't take long for employees and the owner to notice a difference. "Dustan's company surpassed the competition by fair and provided outstanding service and a high quality lighting solution." "Dustan's company has literally changed the overall mood, enhanced security, facilitates cleanliness, and provides safety." We are a full service custom sign company. 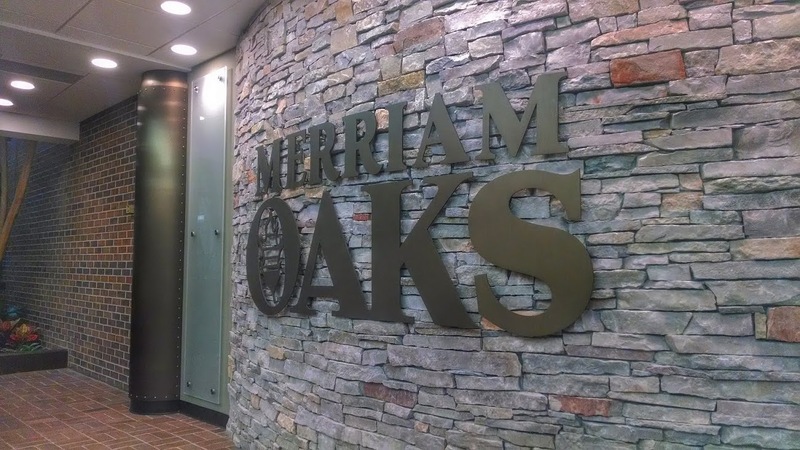 Our product offering includes channel letter signs, reverse LED channel letters, LED Digital Message center signs, monument signs, pylon/pole signs, dimensional letter signage, wayfinding / ADA signs, routed aluminum signs and cabinets, new plastic/polycarbonate sign face replacements, and more. 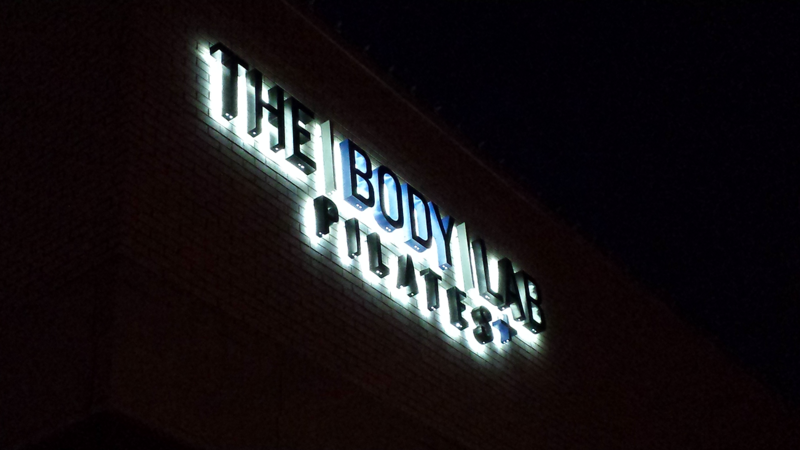 We utilize the latest LED lighting in our signs all illuminated products come with a full 3 yr warranty included. We always provide no cost estimates and professional mock ups for your review. Excel Lighting & Sign is a leading LED supplier in the Kansas City metro area. We have developed distributorships with leading LED fixture manufacturers from all over the country. Our promise to you is that we will never sell inferior products. We stand behind everything we sell/install and all products come with at least a 5 yr warranty and often times 10 yr warranty. Our past projects have included LED retrofit of parking lot lights, building lights, signs, interior office fluorescent lighting, warehouse, high bay lighting, Gas Canopy lighting, C-Store Refrigerated Cooler lighting. We work hand and hand with you in obtaining available KCPL Energy Efficiency Rebates. Our team will fill out all necessary paperwork and guide you through the rebate process. All you have to do is cash the check. 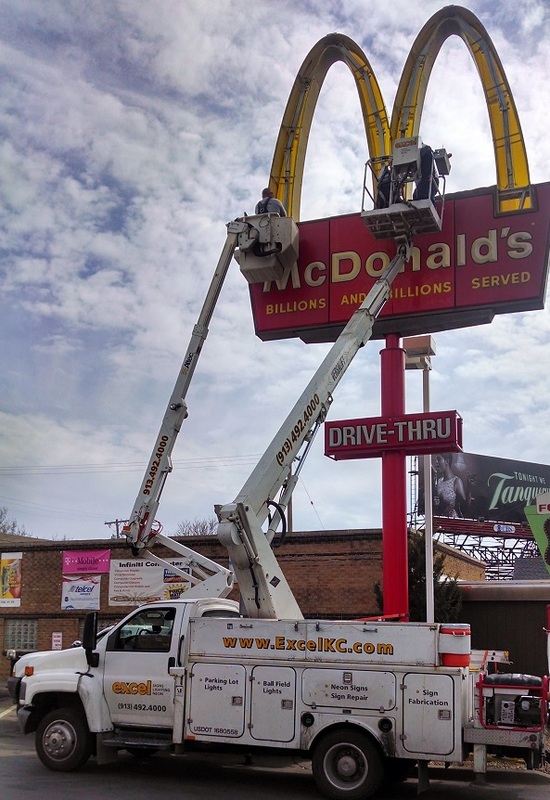 Excel Lighting & Sign is a full service company providing sign and lighting maintenance services to the greater Kansas City (KC) metro region. We pride ourselves in truly being a Full-Service Lighting Maintenance company. Customers, like you, benefit from having ONE company for all your exterior, interior, electrical work, and sign maintenance. We can service 100’ pole signs and small ground signs and everything in between. 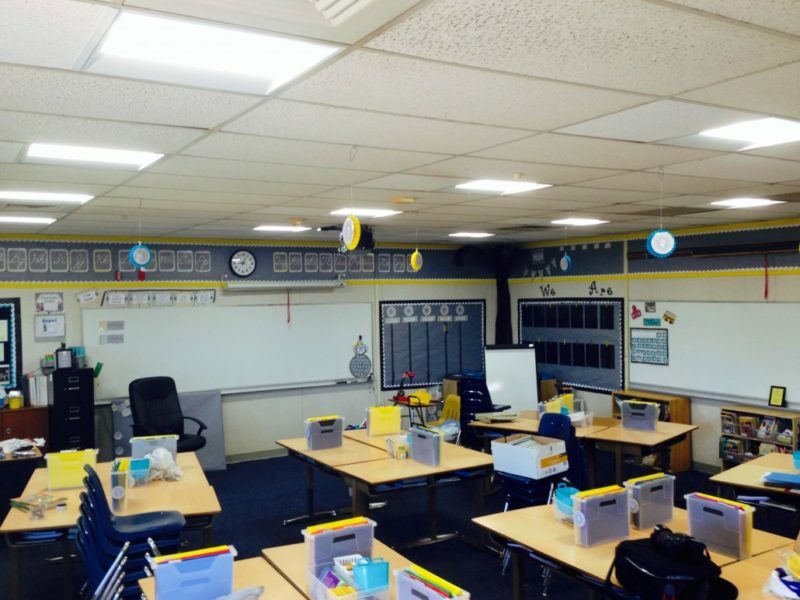 Our technicians are experienced in LED lighting, fluorescent lighting, LED digital message boards, Neon, Metal Halide, and more. 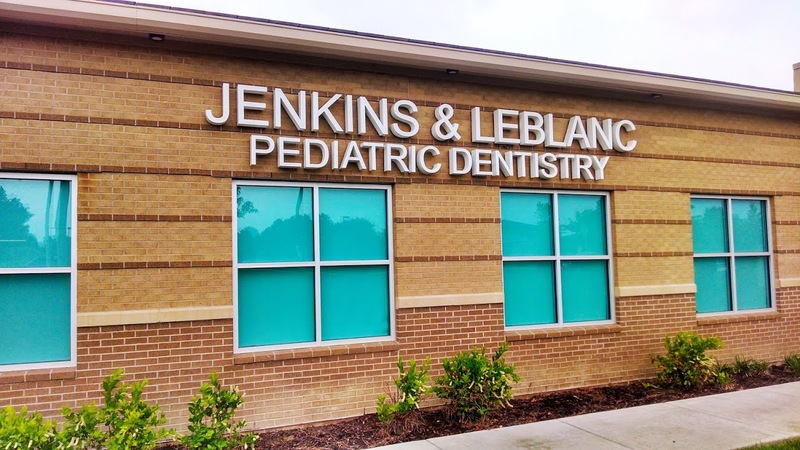 Whether you just need your sign for your business moved to a new location or an entire store remodel / new signage package installed, we have experience. Our team of installers has been in the industry for 50+ years and knows what it takes to install a sign properly. No corners cut. Done right the first time. Excel Lighting & Sign has partnered with numerous respected leasing companies to provide an affordable, economic option for the purchase of new signage and/or LED Lighting fixture retrofit projects. Leases are flexible and featured competitive interest rates. No money down options are available allowing you spread the cost of new equipment over 2, 3, or 4 years. Interest rates are competitive, the application process is easy (just 1 page), and approval is within 24-48 hours. When you lease new LED light fixtures, the energy savings you realize on your electrical bill from switching to LED often times "pays" for your monthly lease payment. Positive cash flow from day 1!